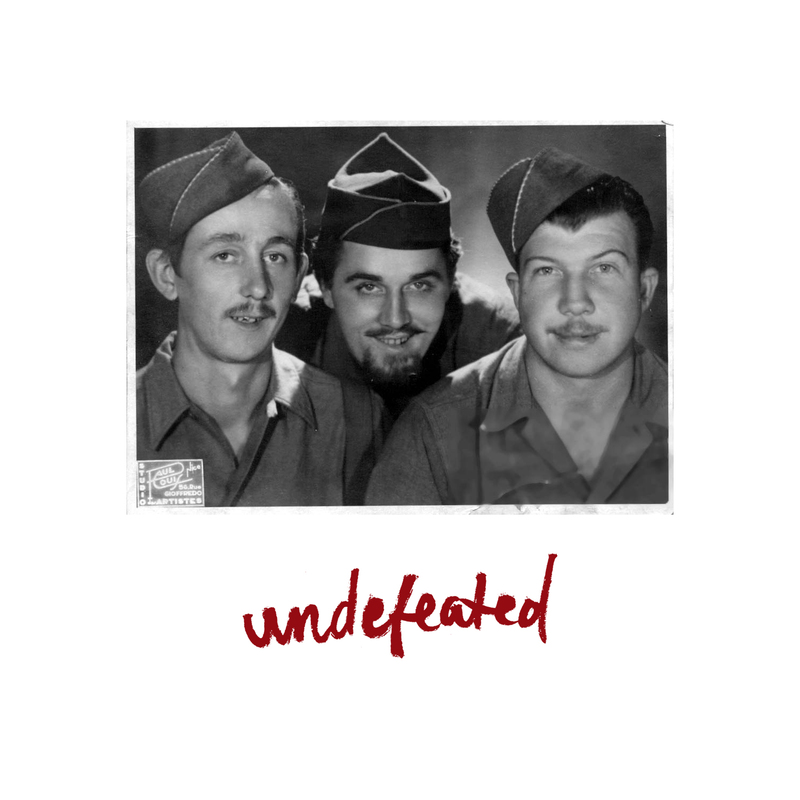 Here’s a new Undefeated song. Maybe new isn’t the right word to describe it. The guts of this song were written ten years ago while I was writing There’s No Love In This War. I recorded a demo strumming a banjo pretty fast and didn’t like it enough to keep it for the record. When I thought about doing a ten year anniversary show for There’s No Love In This War, I came across the demo. I decided to take another stab at arranging it. The result is what’s here. It’s called “Ray”. Some songs need some time to stew before you can finish them. This one needed ten years. If you’re near Chicago, I hope you’ll join us on December 6, at The Hideout as we celebrate There’s No Love In This War. Regardless of that, please help out those who need it. My grandfather fought for us, not the millionaires and billionaires. Click here for tickets.